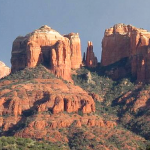 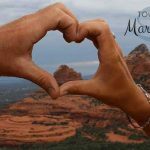 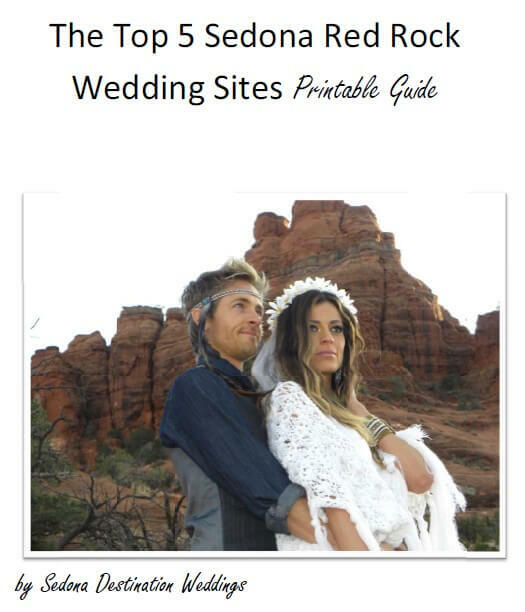 Find out what Sedona has to offer that you won’t find anywhere else in the world and take a look at our top 5 favorite site choices for your red rock ceremony. 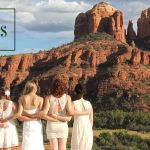 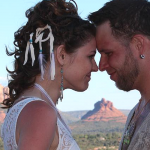 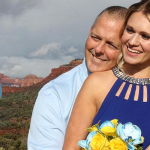 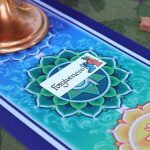 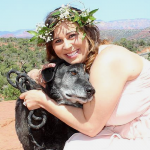 You’ll also get a peek inside some of the ceremonies we have facilitated right in the heart of Sedona’s most stunning landscapes. 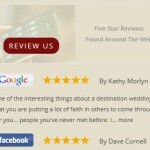 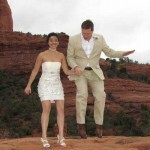 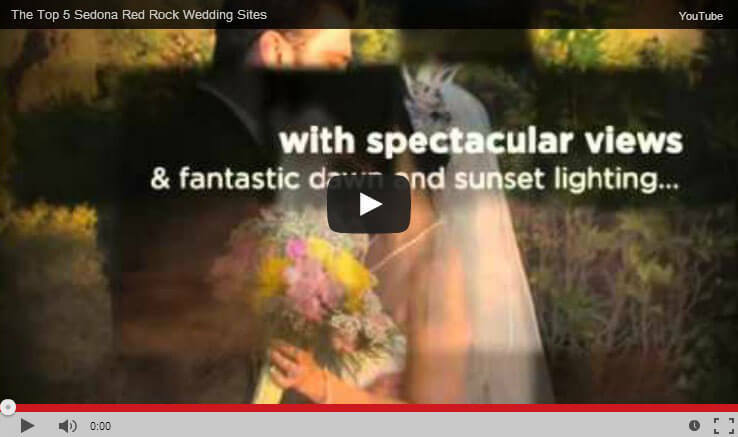 If you’re even remotely considering Sedona as your wedding destination, you must see this video. 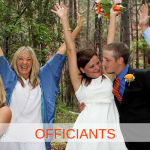 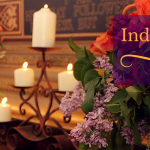 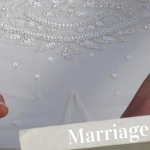 Get the information you need to make the right decision for your special day.